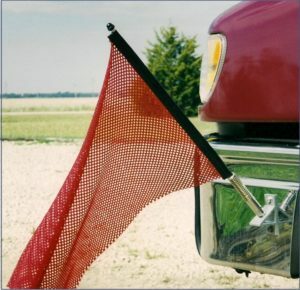 First introduced to the trucking industry in 1996, the Quickmount flag is the BEST flag system on the market. The construction industry, trailer manufacturers, implement dealers, and snow plows love this product. Just press the flag assembly onto the bracket and twist-you’re ready to go. The Quickmount pays for itself in reduced time flagging a load and constant replacement of wooden dowels. We only use heavy bungee cords and welt, brass burnished grommets and strong wood dowels, so every product is quality from top to bottom. Our oversize load signs are designd to be legal in all 48 states. 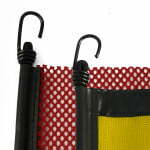 They’re constructed of heavy, vinyl coated poly-mesh material that allows airflow for less wear and easy cleaning. The border is nylon reinforced material that wraps around the sign edge to provide 3 layers for strength and is double stitched to last. Black bold letters printed on a bright yellow background to provide maximum visibility. 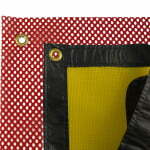 We also offer Grommet styles in our Oversize Load Signs and Warning Flags. 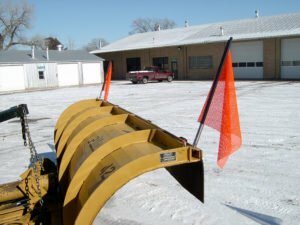 Our oversize warning flags are the most durable on the market today. 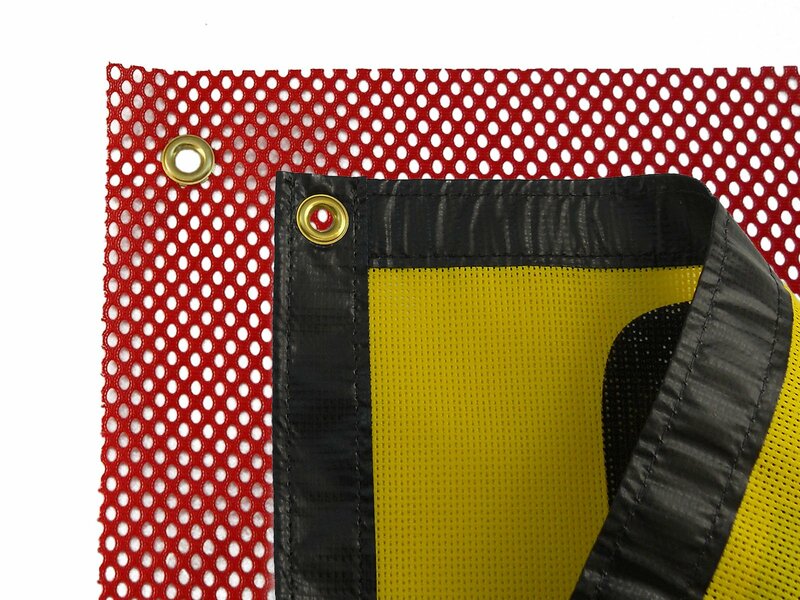 We use a heavy, premium quality mesh fabric that resists both fading and ripping on every flag we make. 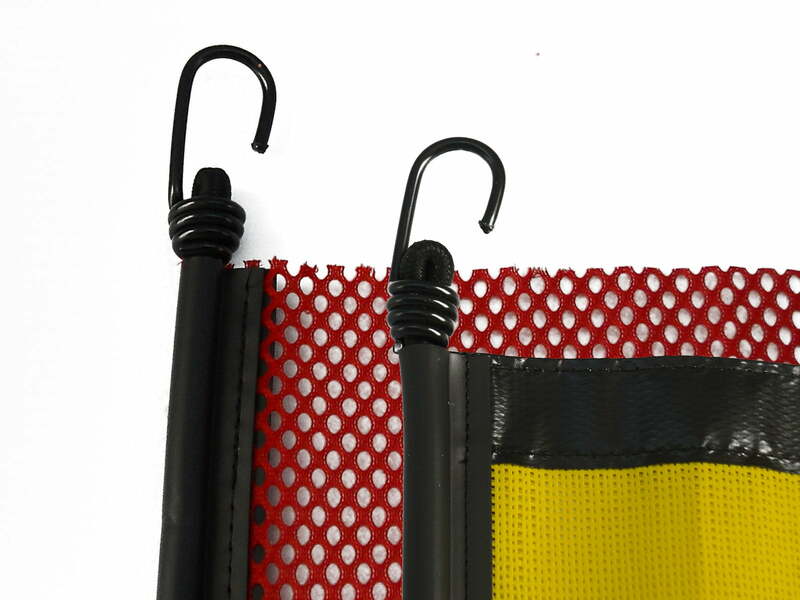 All flag styles are available in either standard Scarlet Red or Fluorescent Orange.